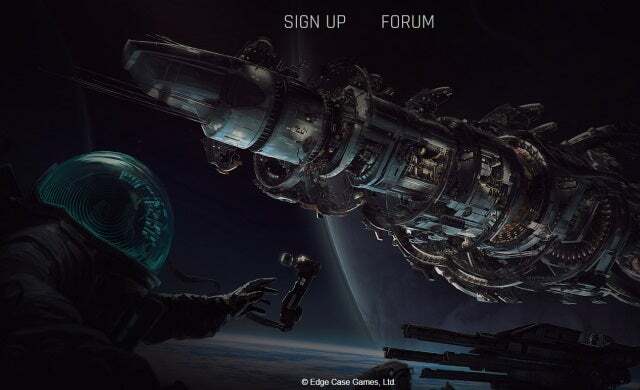 Games developer Edge Case Games, created by the team behind popular flight combat game Strike Suit Zero, has raised £200,000 from venture firm Mercia Fund Management. Established earlier this year by “industry veterans” James Brooksby and Chris Mehers, the team at Edge Case Games plan to create free to play games for the PC gamer audience on the back of their success with Strike Suit Zero; which has been downloaded by over a million people on PC, XboxOne and PS4. “These funds will be used to expand the development team, and create the right launch platform for our first free to play game.